River running was born out of the unadulterated pursuit of exploration, getting from point A to point B and experiencing everything in between. While the rafting technology and river running skills have certainly come a long way, the journey and spirit of the missions haven’t changed much. The desire to seek an absolute adventure is at the core for most of us. We’re fortunate in the New River Gorge region to have not one but two whitewater destinations. The New River established itself as a whitewater classic long ago. With one of the largest watersheds in the country, this river begins in North Carolina, flows through Virginia, and heads toward to the steepest section of the New River Gorge, WV just before it joins the Gauley River downstream. Known for its pool-drop gradient, the New River gives paddlers the perfect ratio of relaxation to excitement. And it’s the ideal river to hone the skills needed for it’s big sister down the road. 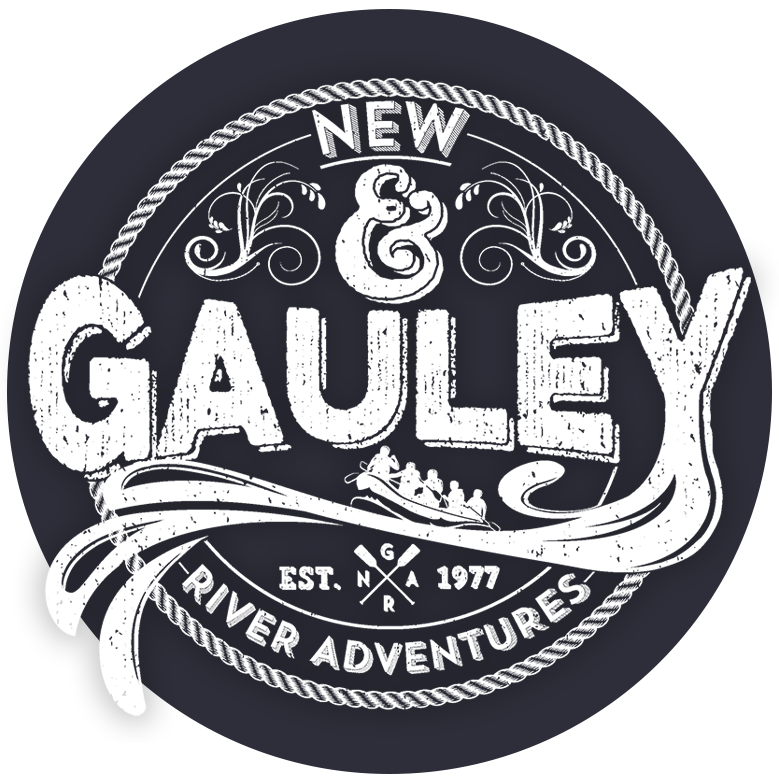 Once considered some of the toughest runnable whitewater on the planet, the Gauley continues to boast some of the most formidable commercially-run rapids in the whitewater industry. 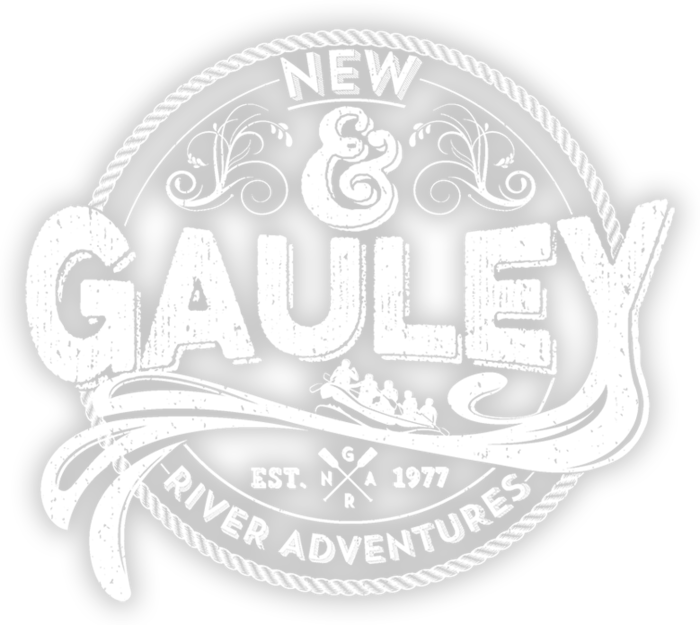 Each fall, paddlers from every civilized continent come to experience the “Wild and Wonderful” that is the Gauley River. Whether it’s on your bucket list or part of a larger annual tradition, these rapids live up to the hype, and our company is up to the task of sharing the experience with you. Simply put: We love these rivers. Our passion for them is a large part of why we choose to work together as a company. The river is where we want to be on our days off, and how over time, we have built an experienced, competent staff that can rely on each other in addition to showing you a good time. Rookie raft guides don’t get thrown on the water at New and Gauley Adventures until they have proved themselves time and time again. It’s one of the advantages of working at a smaller company. The most experienced guides get the work. Our trips are tight, and the guide staff is even tighter. So come experience the personalized service that only a smaller outfitter can provide. No lines. No resort fees. Just a custom fit adventure waiting for you. Our guides are ready to take you there.